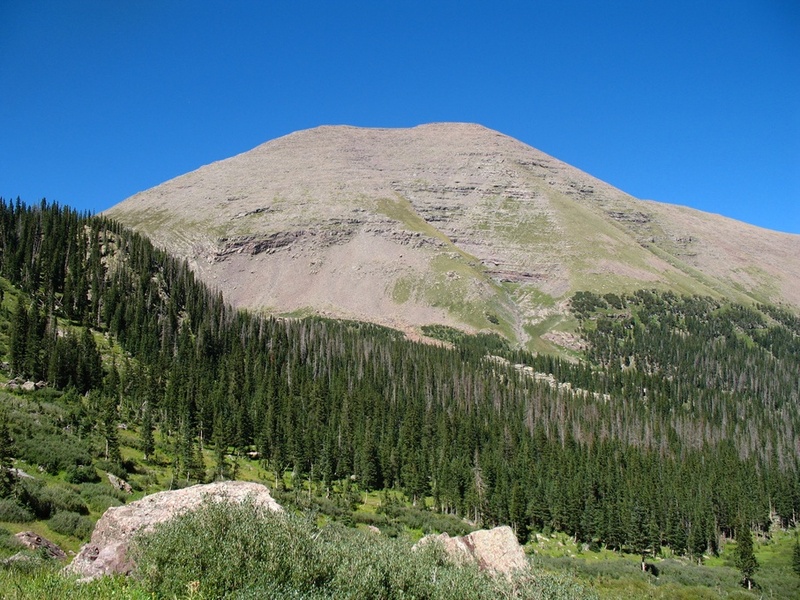 Humboldt Peak is a Colorado 14er in the Sangre de Cristo Range. 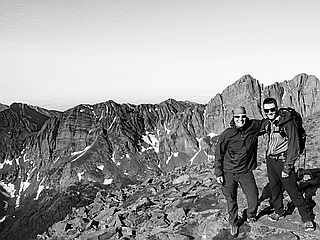 It is the least challenging climb of the Crestone group of fourteeners, which include Crestone Peak, Crestone Needle, and Kit Carson Peak. 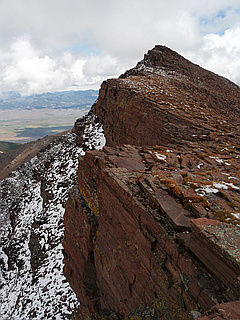 Despite the rather impressive north face of Humboldt Peak, the standard route on the peak is not much more than a hike along a decent trail with some minor rock scrambling (Class 2) near the summit.